The events of the 2016 Olympic Games in Rio de Janeiro will be held at 18 different venues in four different areas of the city. 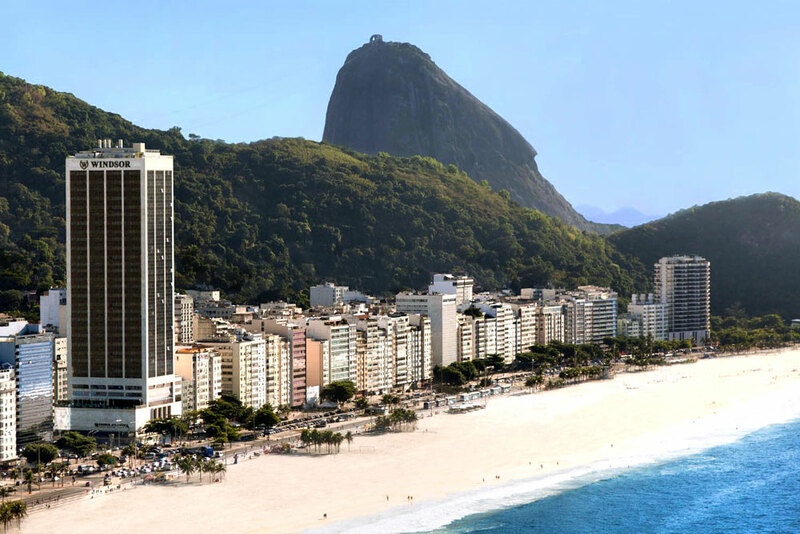 These hotels are some of the top places to stay in the Copacabana area of Rio de Janeiro during the 2016 Summer Olympics. The events of the 2016 Olympic Games in Rio de Janeiro will be held at 18 different venues in four different areas of the city: Copacabana, Barra, Deodoro, and Maracana. 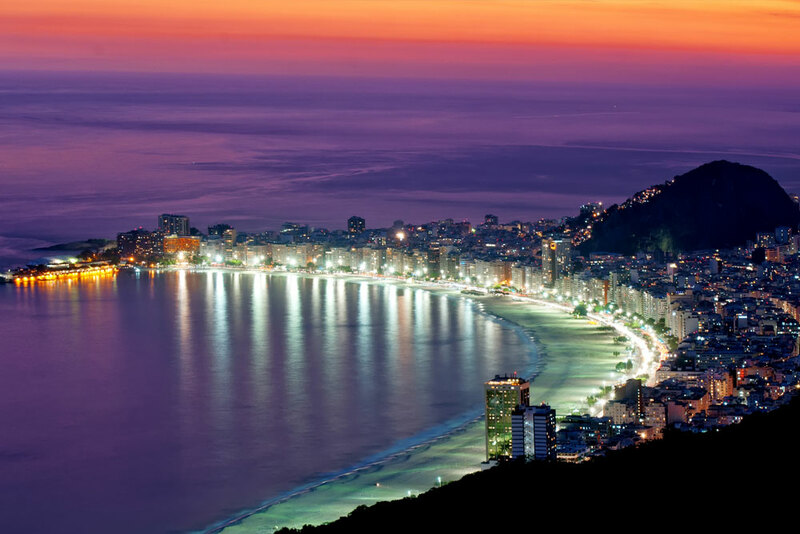 Of the four, Copacabana is likely to be very popular, with oceanfront sites like the Copacabana Stadium, Fort Copacabana, Flamengo Park, and Marina da Gloria, as well as the Rodrigo de Freitas Lagoon. In addition to the beautiful beach and the lively atmosphere of Copacabana, this glamorous neighborhood will become a hub for water-based sports and other events during the games. Fans of sailing, rowing, kayaking, beach volleyball, and marathon swimming, as well as of race walking and cycling will flock to the area to see the top athletes in the world compete in each field, while followers of other disciplines will look to stay here thanks to the excellent hotels and infrastructure. 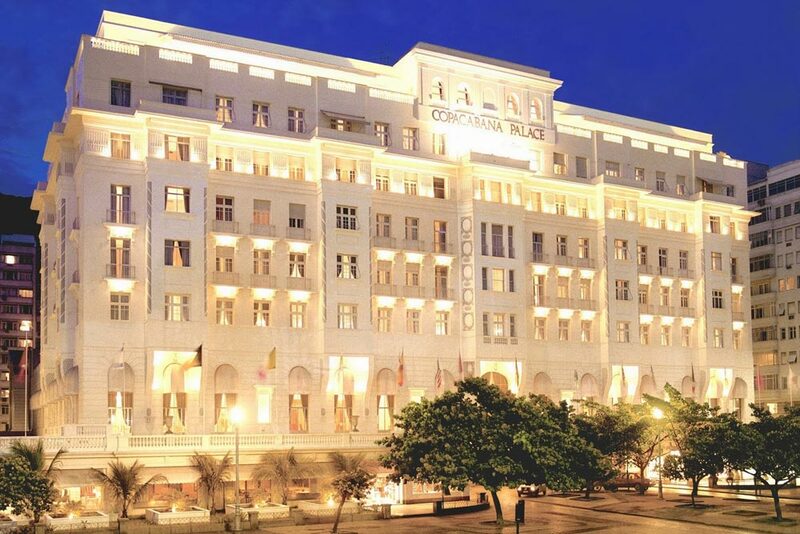 This historic five star hotel is housed in a landmark Art Deco building and was first opened in 1923. Situated just a short walk from Copacabana Stadium, Belmond Copacabana Palace is within easy reach of the other venues in the area. It has excellent facilities that include a fantastic pool, a spa, and fine dining restaurants, along with an air-conditioned fitness center. 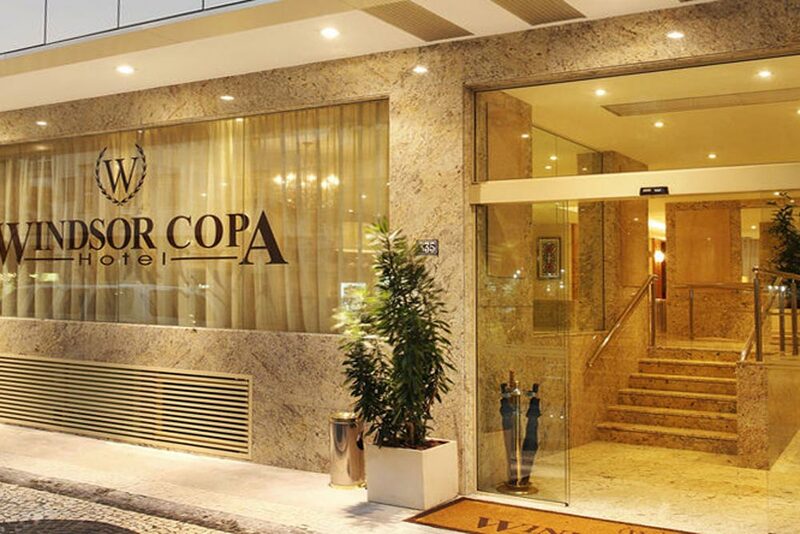 Situated at the northern end of the beach, between Copacabana and Leme, this sophisticated hotel allows guests easy access to Copacabana Stadium, and is just minutes away from Flamengo Park and Marina da Gloria. Featuring 40 floors of modern luxury, the Windsor Atlantica Hotel offers spectacular ocean views and impressive facilities, including swimming pools, a spa, and gourmet restaurants. Featuring sweeping views of Copacabana Beach, this popular four star hotel helps you to mix business and pleasure, offering free wireless Internet access and a business center, complemented by a 20th story rooftop swimming pool overlooking the Atlantic Ocean. 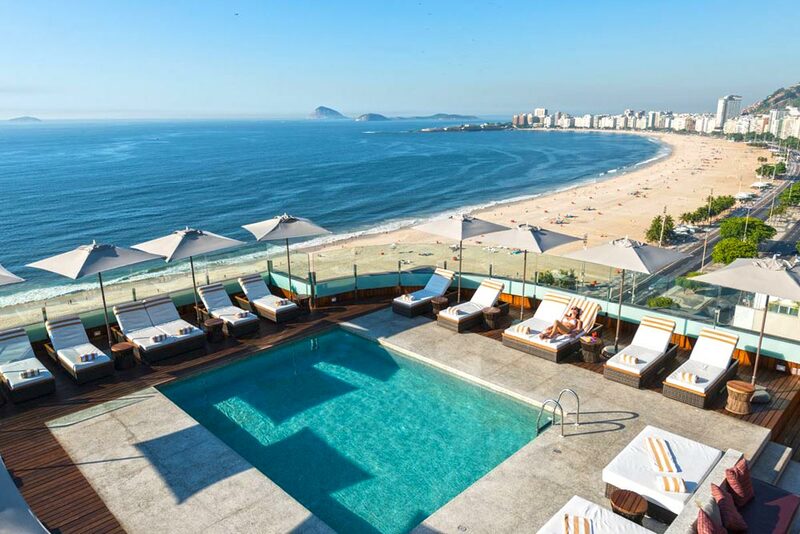 Modern and sophisticated, Porto Bay Rio Internacional Hotel is just minutes from a metro station and Copacabana Stadium, making it the ideal place for your trip. 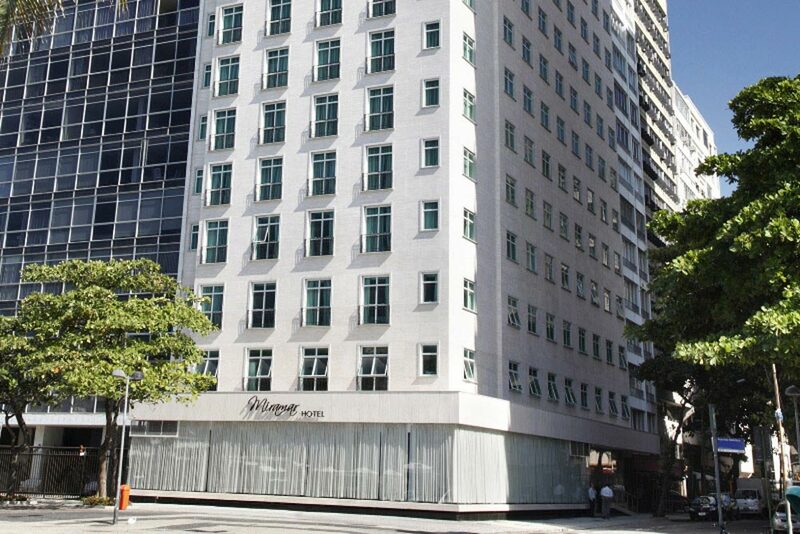 This value hotel is perfect for people looking to explore the city during their time in Copacabana. Offering affordable rates, free breakfast, and a great location near public transportation and only one block from the beach, the Windsor Copa Hotel has everything you need for an enjoyable stay. Situated just minutes from the region's venues and a number of popular tourist attractions, it is ideal for tourists on a budget.